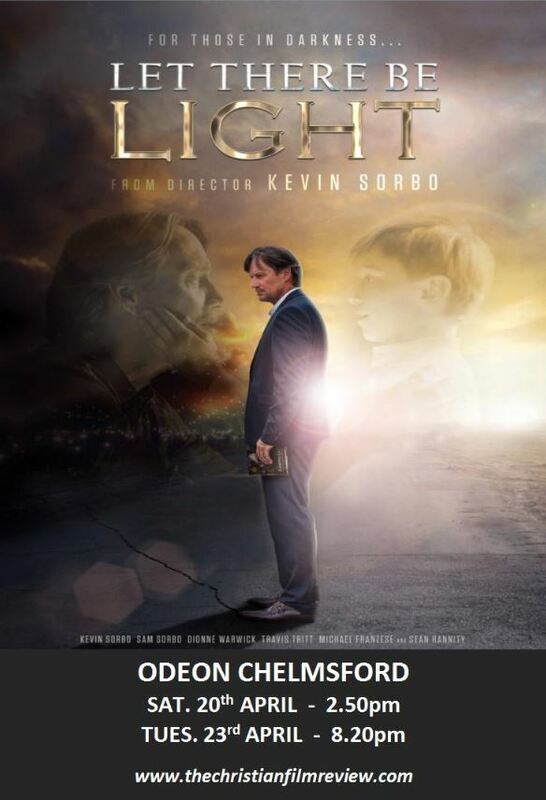 Christian Films at my Cinema, have advised us today that the new film, Let there Be Light, will be shown on Sat. 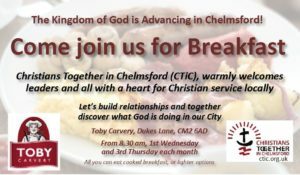 20th (2.50pm) and Tues. 23 April (8.20pm) at the Odeon , Chelmsford. We are told that If the Saturday showing goes well, the cinema may retain the film for further showings the next week.